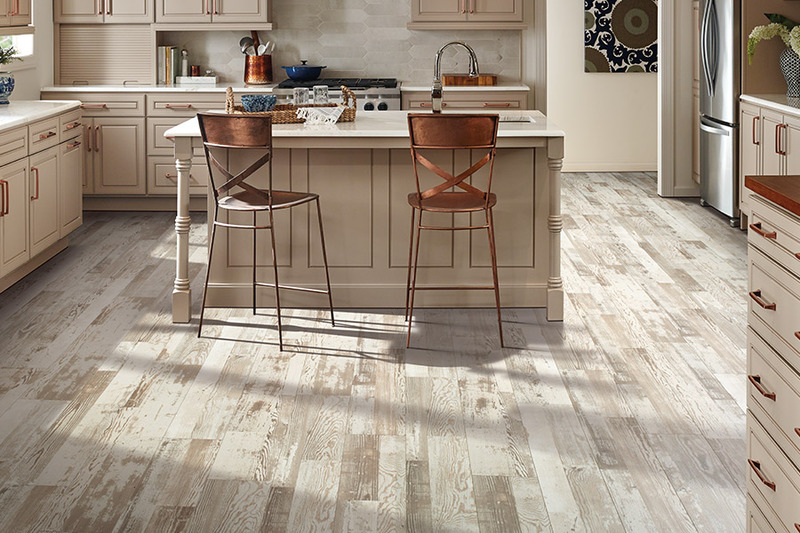 With all the insanely popular floor coverings on the market today, some homeowners wonder if laminate is even still a viable option. Let us assure you that it is. 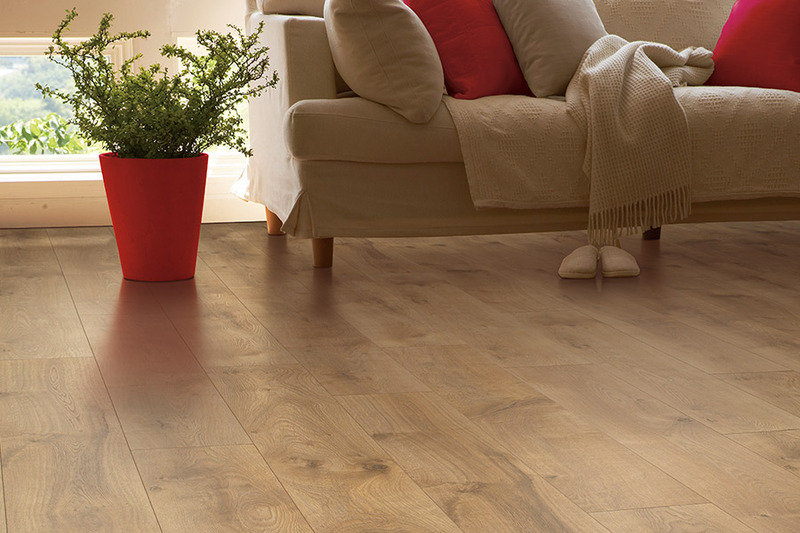 It’s still one of the most beautiful floorings out there, and has a plethora of benefits that you are going to love. 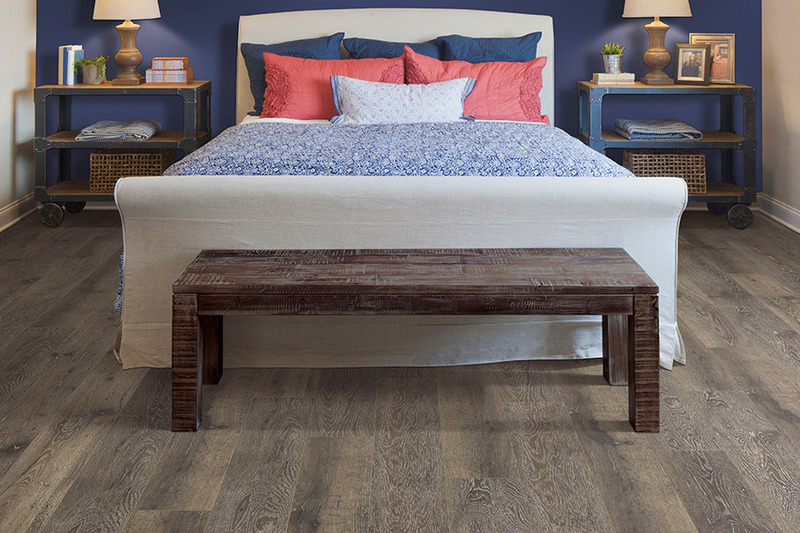 In addition to looking like real hardwood, it’s easy to install and maintain. At ImPressive Floors, we strive to make sure our customers get flooring that not only matches their needs, but their lifestyle as well. We know how important it is to have a floor that is not only functional, but looks great as well. We service the areas of Bedford, Everett, Somerset, Need more, and Roaring Springs and have a showroom that’s located in Bedford, PA. We invite you to visit us at your convenience to speak with a flooring professional who will help you find the perfect floor for your home, and show you our complete line of laminate. 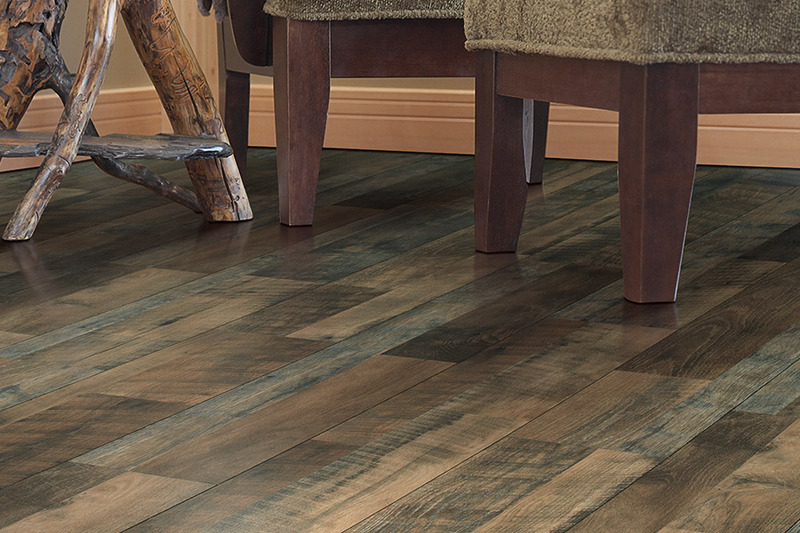 Laminate makes a perfect addition to nearly any room, whether above, below, or on grade. 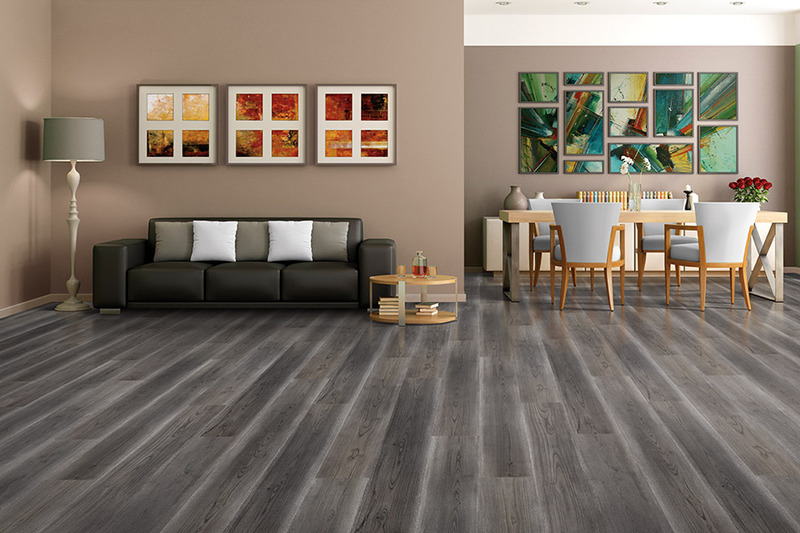 Since they are a floating floor, which means there are no nails, glues or adhesives used in the installation process, they can be placed over existing concrete, linoleum, tile and even wood floors. We do suggest that you don’t attempt to place it over carpet however. And it should never be used in areas that are quite likely to get wet often, such as full baths or saunas. It’s likely that you might want to install this material on your stairs, and that’s fine. However, it’s important in this case that you glue the pieces down with an adhesive that is strong. Allow it to dry completely before attempting to walk on them, and make sure to nail down any molding or transition strips. If having a quiet floor is important to you, we suggest that you make sure to place an underlayment. Leaving this step out means that you will have a floor that is louder than others are, especially when walking on it. 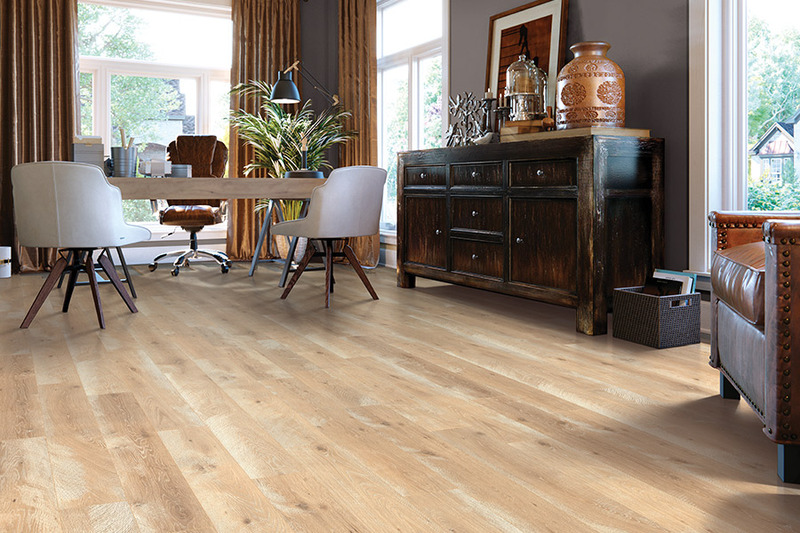 You’ll love the durability of laminate, however, it does have its limits. Dropping something heavy, or dragging something across this floor, will often leave a mark that is quite obvious. There are touch up kits made for just such an occasion, in varying colors and shades. If that doesn’t do the trick, you may be left having to replace the board or boards that were damaged.